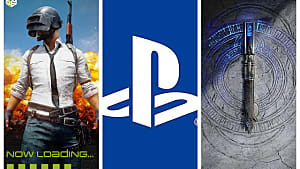 As promised, last night's Game Awards not only focused on celebrating a year of great games, but it also looked forward to what the future of gaming holds, showcasing a slew of new game trailers and announcements. 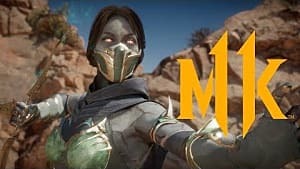 Amongst these reveals was one that is likely to have stood out to fighting game fans the world over: Mortal Kombat 11 is on its way. 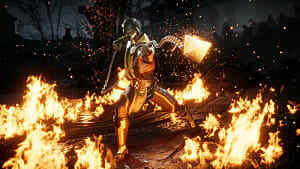 Mortal Kombat 11 is set for release on April 23, 2019, and it is coming to PC, PS4, Xbox One, and Switch. 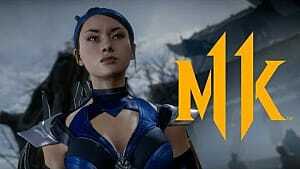 This reveal was accompanied by an extravagantly violent trailer featuring Raiden and (apparently) two Scorpions locked in a brutal battle. While the meaning of these multiple manifestations of the undead ninja is open for speculation, there are further concrete details for fans to latch on to. 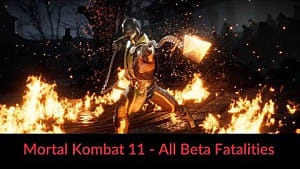 One such piece of information is that those that pre-order Mortal Kombat 11 will not only get access to Shao Kahn as a playable character, but they will also be invited to the fighter's closed beta. 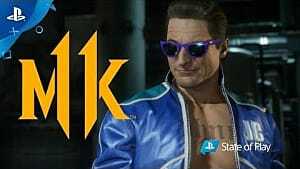 Pre-orders open on December 7, and the beta is scheduled for March, though it is important to note that only PS4 and Xbox One owners will be able to participate. 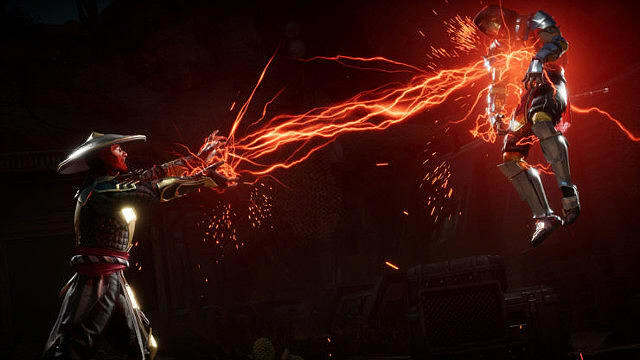 Furthermore, Mortal Kombat 11 will give players "unprecedented control to customize the fighters" with its new Custom Character Variations, and it includes a cinematic story mode. Additionally, it has been confirmed that the fighter utilizes a more powerful graphics engine than its predecessor. While all of this information is a healthy start to getting fan excitement going, a Community Reveal Event is scheduled for January 17, and many further details are likely to be presented then. 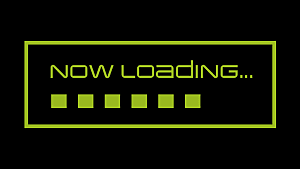 This may include elaboration on the "new and returning Klassic Fighters" that are said to comprise the game's roster. 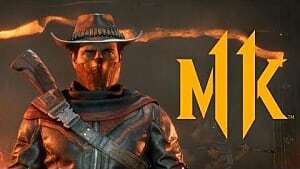 Last weekend, an alleged Mortal Kombat 11 QA tester took to 4chan, leaking many details about the new fighter, including that it would emphasize customization and be revealed at The Game Awards. While these two statements are now proven, it is not a guarantee that the leaks are valid in full.